Need Repairs For Your Pool Table in Perth? We Restore All Types! Good maintenance and prompt repairs will ensure that your pool table will look and perform like a new table for many years. Like any luxury item in your home or business, a high end pool table can be an expensive purchase. 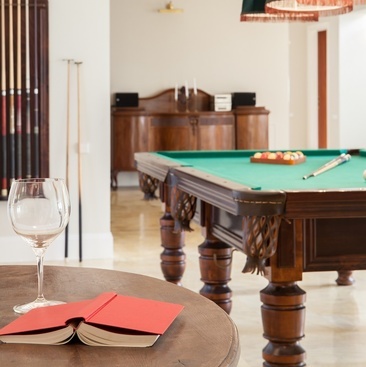 And, like any of your luxury items, you’ll want to take care of your pool table with regularly scheduled maintenance and repair work. Keeping the table felt clean and in good condition may seem like an easy do-it-yourself task. But, if the felt was not previously installed by a professional there is the risk that material will develop wrinkles, wear unevenly, and even come loose. Having a pool table specialist professionally clean and brush your felt will extend the life span of the fabric and maintain the playing surface performance. All fabrics and furniture wear over time, and that includes your pool table. Excessive leaning or sitting on the edges of a pool table will damage the rails and cushions. Depending on where your pool table is located, it can be subjected to moisture or direct sunlight damage. Pool tables that have been moved by the owners or other non-professional pool table movers often result in damage to the table structure, leave the table out of balance, and adversely affect the slate levels. Why Should You Not Attempt Moving or Repairing a Pool Table Yourself? 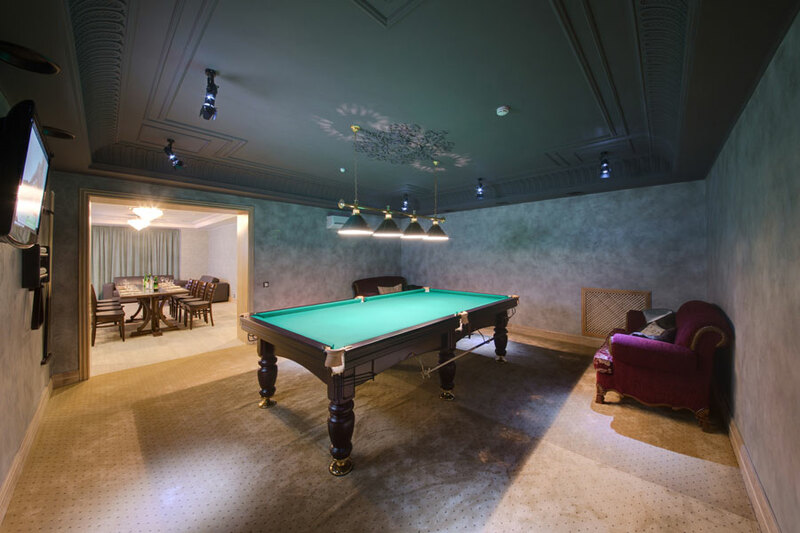 Whether you need a pool table installation, removal, maintenance, or repair work, a professionally trained and experienced pool table specialist has the skills and proper tools to get the required work done correctly the first time. Attempting to move, re-felt, or repair a pool table without the detailed knowledge is like trying to tune a piano when you don’t know a flat from a sharp. Some possessions, like a valuable pool table, require the care and attention of a professional. 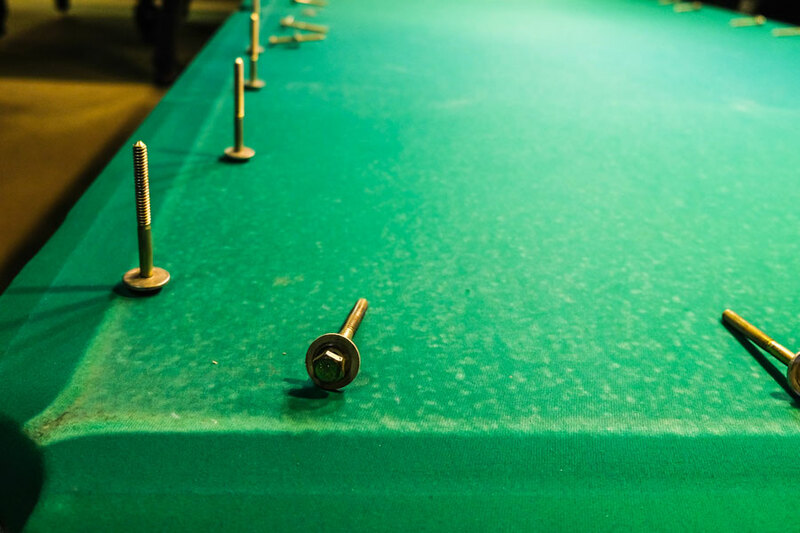 If your pool table needs to be relocated or is in need of repairs, our team of team of specialists has years of practical experience in all forms of pool table care, movement, re-felting, repair, and refurbishing. We work on site where the table is located and strive to ensure that all work is completed with the least amount of disruption or mess. Every one of our pool table professionals is licensed, knowledgeable, and reliable. Call us today to arrange an on-site evaluation for any pool table service or repairs. For the best quality repairs, call us today.